I am come back to you. I write this not two miles from where you lie asleep, and tomorrow I will wait in a carriage--my own carriage, Cathy--for the one word that gives me the right to claim you. Send that word and claim you I will, though to do it I must shed heart's blood in every room at the Heights, and wade through the results to carry you out. But first you must read this account of my actions since I have been gone, so you will understand why I left, what strange imperative kept me away for three long years, and how it is that I am now in a position to rescue us both. Sprung from the soil, sky and brambles of the Yorkshire moors, the man called Heathcliff and his soul mate Cathy are two of the world's most unforgettable lovers--at the center of Emily Brontë's work of genius, the beloved Wuthering Heights. Vagabond son of nature and landowner's daughter, their hearts beat as one until ambition and destiny tore them asunder. For three years, Heathcliff disappeared--and transformed himself from a stableboy into a wealthy gentleman. It is these three lost years that Lin Haire-Sargeant masterfully chronicles in H.--. Beginning in 1844 as a train steams through the dusk from London to Leeds, this stunning novel transports us into a realm we feel immediately is no less real than our own. 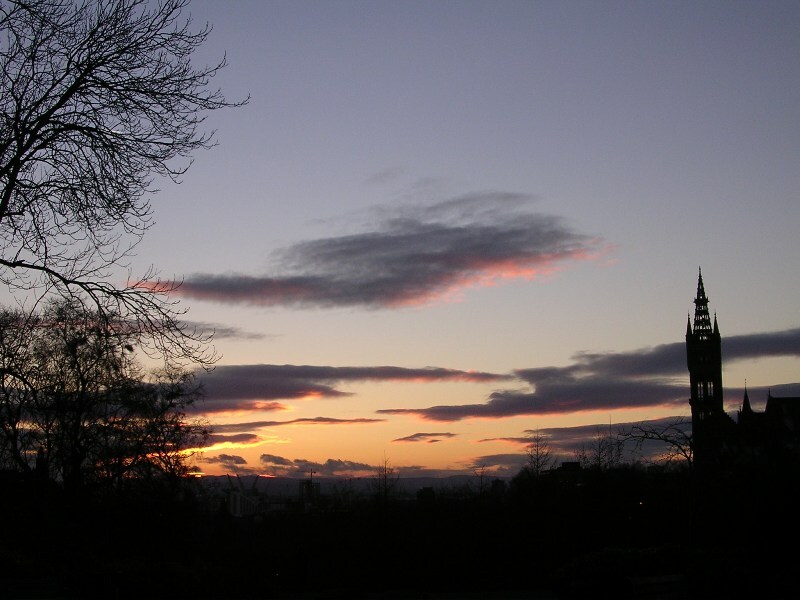 On that northbound train, young Charlotte Brontë makes the acquaintance of a Mr. Lockwood, who shares with her a curious document: a letter written to one Catherine Earnshaw sixty years before by a man known only as Heathcliff. It is a letter that Catherine never received--a letter hidden from her by her housekeeper. Despairing of Heathcliff, Catherine wed her aristocratic suitor, Edgar Linton. Now the dying servant has turned over the yellowed chronicle to her friend Lockwood with a query: was she right to keep it a secret? Troubled by the question, fascinated by the spectres of Cathy and Heathcliff, who seemed strangely alive in the nether regions of her mind and in the snowswept night, Charlotte trims the lamp and begins to read the account of Heathcliff's missing years. In Heathcliff's own words, here is what happened after he fled Wuthering Heights--determined to die or to become a gentleman worthy of Cathy's complete devotion. Guided only by the faintest glimmer of childhood memory, goaded by ambition, beset by longing and secret dread, he begins his journey . . . a quest that will take him from beggar's streets to gracious mansions, from blind jealously to a brutal confrontation with his rival, from the dark thornwood of his own roots to his rightful inheritance. Yet as he travels ever further from his old life, his heart quickens with one thought alone: of the day he will ride up the hill to Wuthering Heights, and return to Cathy's embrace. 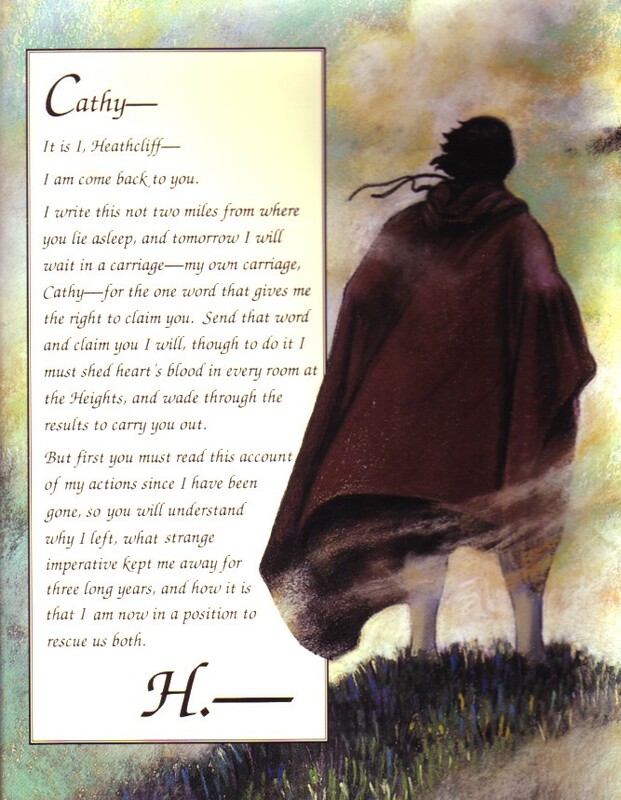 The real beauty of--and poignancy in--the book are the letters from Heathcliff, which Catherine never read. I believe it echoes an unspoken longing, a never-fulfilled sentiment in all of us: the wish for an audience, however remote, however far away, however much a stranger, to acknowledge our anguish and pain even in the most private moments of our suffering and angst. The letters unread represent a truncated moment of humanity, the act of communication forever silenced, passion unacknowledged, orphaned. Wilted. More than "What if?" this, I believe, is the locus of Professor Lin Haire-Sargeant's book. What happens to thoughts unsaid? Love unheard? Well, nothing. And, as a mad old king once warned, "Nothing will come from nothing." Thus, nothing comes of it. Nothing remains. Nothing, but echoes of what once was living, pining, grieving, dying, now dead. All that remains remain sheafed between torn yellowed pages. A dead world of whispering shadows within a crumbling book. Desunt cetera. I was born to smile just as you turn your face to the door, and to wear a mask when you look back. After the storm I was ill. I heard them say I would die, was dead already, so I let myself dream. Our mother came to the edge of our bed, but she was in grave-clothes so I ran from her. But I became the spreading oak you homed to when your wings sagged. I closed my branches around you against the changeful moon. Yet I was not afraid. I became the little bird that sang so sweet you rose your neck in the air and danced. But I became the bright lantern set in the highmost tower of the castle, beaming you the safe path home over the cruel mountains. I paid one last visit to the room I had prepared for you. I left a bud from a late-blooming rosebush in a glass on the ivory table by your bed as a covenant that you would be there to see it when it had opened out into its blossom. I locked the door behind me and put the key in my pocket. Alas, as I write, the crumbling petals of that rose must lie as they fell, fell day by day like the dry tears of one who is beyond hope, for I have not been back. Everyday it is the same. He asks to marry me and I say, yes, by and by, I will live in a fine house adorned inside with white satin and outside with peacocks on an emerald lawn. Their cries the only things that speak of you. When the sun shines I will take his arm and say yes and no and I will hold myself erect as I walk from room to room. My legs will not touch the lining of my stiff skirt. And why should I not be happy? I will be happy, happy! For you will never return. If you were alive, you would have sent me word. You must be dead. No, not only dead, but damned, for heaven would have let you speak--a branch bent groundward on a still day, a single leaf spiralling from a blank sky, an egg rolled out from nowhere across the floor--I would have heard. No, not damned, but annihilated. Hell itself would not hold you from me. There is neither hell nor heaven in the place where you are. Tomorrow I will be a bride and he will come to me with his breast abloom. But how can I flower without you? He is a stranger who comes for me, a gilded man in a picture, whose kisses are paper not fire like yours, my hawk, my eagle. Not mine. You left me. I dash you from the sky. You are nothing to me--never leaping the wall in the morning with the sun at your back, never reaching out from the barn shadows, never whispering a secret word in my pillow. Never riding over the hill again.